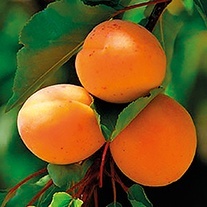 Apricot Trees delivered direct by D.T.Brown seeds. 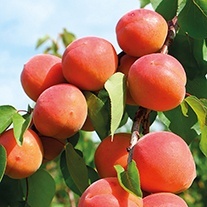 Not long ago the prospect of apricots ripening outside would have been unlikely, but it is now possible to pick home-grown apricots which are full of juice and flavour. We have selected two of the very best which we know give excellent results in the UK.